 Established more than 60 years ago by its predecessors, Garwin Gerstein & Fisher LLP (GGF) is a boutique law firm that has championed the rights of small businesses, consumers, and investors since its inception. Located in New York’s Financial District, GGF is renowned nationwide as a leading plaintiffs’ firm specializing in complex litigation. The Firm focuses predominantly on antitrust litigation involving price-fixing, market allocation, and monopolization in the pharmaceutical, medical device, and agricultural industries. GGF has been recognized for its ground-breaking work challenging reverse-payment agreements between brand and generic pharmaceutical companies. In addition to its large antitrust practice, GGF also handles complex litigation dealing with unfair and deceptive trade practices. The Firm routinely serves as lead or co-lead class counsel for plaintiffs, and has an AV-rating by Martindale-Hubbell, indicating the high level of skill and ethical standards of its experienced attorneys. In re Aggrenox Antitrust Litigation: GGF served as lead counsel on behalf of the direct purchaser class. A $146 million recovery was achieved in 2017. In re K-Dur Antitrust Litigation: Serving as co-lead counsel on behalf of the direct purchaser class, the Firm achieved a $60.2 million recovery for the class in 2017. King Drug Company of Florence, Inc. v. Cephalon, Inc. (Provigil): GGF served as co-lead counsel on behalf of class and direct purchasers through 2015, during which a $512 million partial settlement with three defendants was reached. The case against the remaining defendants was subsequently settled in 2017-2018. In re Prograf Antitrust Litigation: GGF served as co-lead counsel on behalf of a class of direct purchasers. A $98 million settlement was reached in 2015. In re Neurontin Antitrust Litigation: Serving as lead counsel, GGF achieved a $190 million recovery for clients who suffered antitrust damages allegedly resulting from a company’s filing of sham patent litigation and engaging in other anticompetitive conduct in seeking to keep generic versions of a pharmaceutical product out of the market. In re Tricor Antitrust Litigation: serving as co-lead counsel, GGF achieved a $250 million recovery for clients who suffered antitrust damages allegedly resulting from a company’s anticompetitive conduct in seeking to keep generic versions of a pharmaceutical product out of the market. GGF consistently provides high quality representation in meeting our clients’ litigation expectations and goals. If you wish to inquire further about a potential litigation matter, please see our Contact Us page.